Gwyneth Paltrow, the taut, kale-filled stomach behind upscale lifestyle brand GOOP, was rejected as an editor for Yahoo Food, the New York Times reports, in an article that also broke the news that Yahoo Food exists. 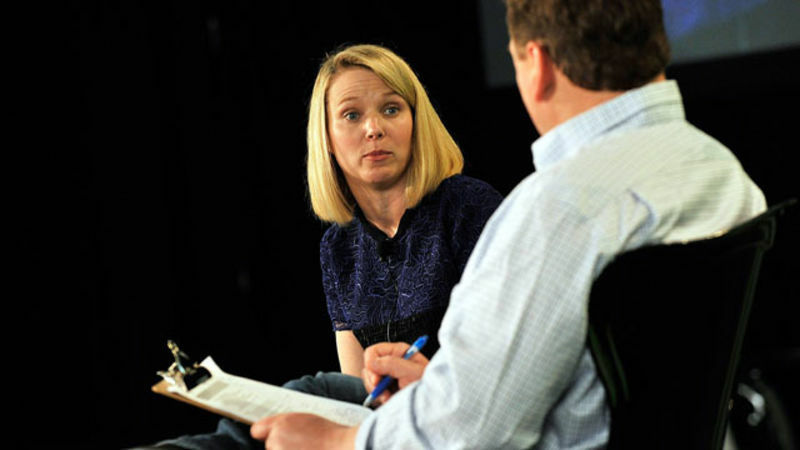 Last Friday, Yahoo CEO Marissa Mayer pissed everyone off when she banned her employees from working remotely. 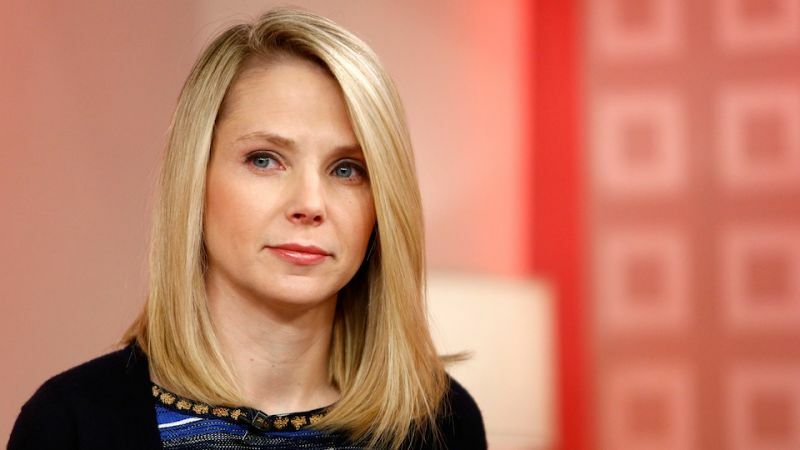 Yahoo's working mothers were particularly disgruntled by this change of policy, especially because they don't think that Mayer understands their needs (even though Mayer is a working mother herself). 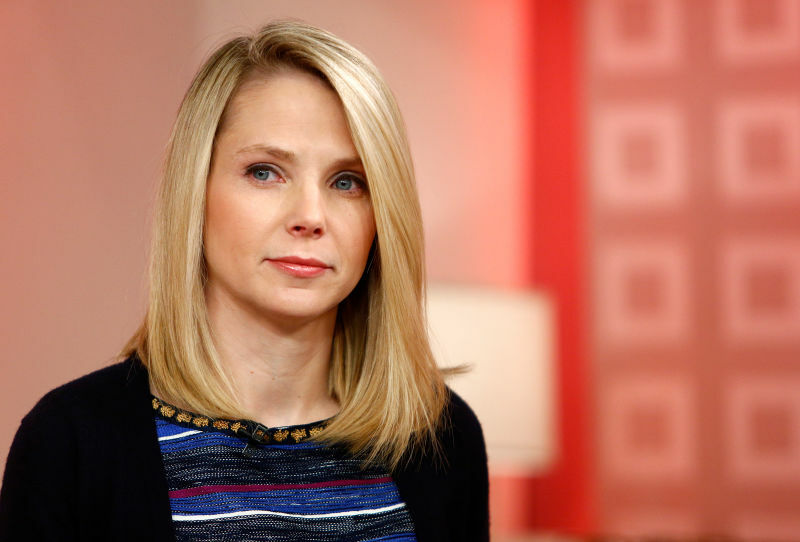 Not only is glamourous Google VP Marissa Mayer the new CEO of Yahoo, she's pregnant and expecting a boy in October, reports Fortune. 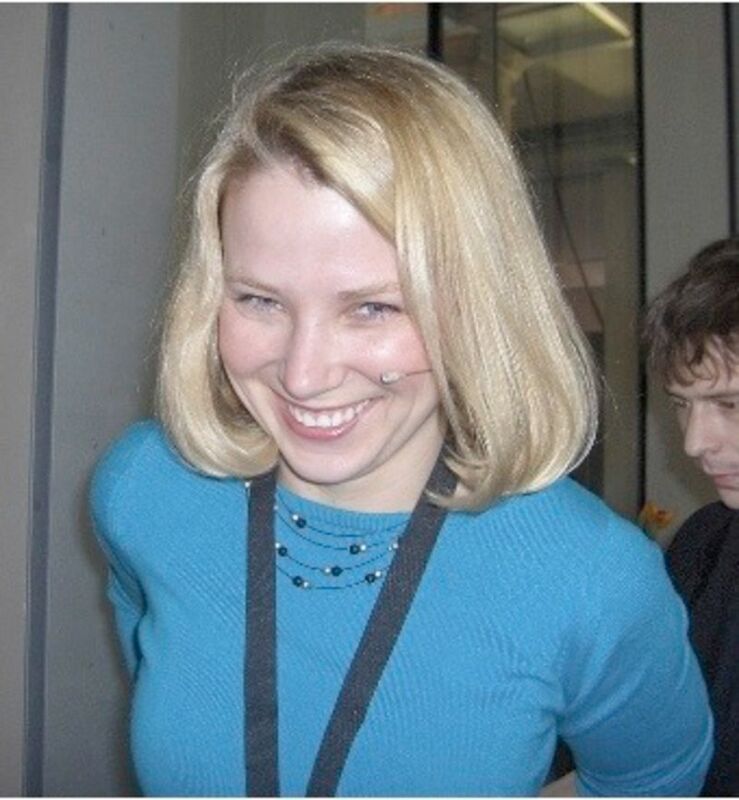 Mayer is married to venture capitalist Zachary Brogue. 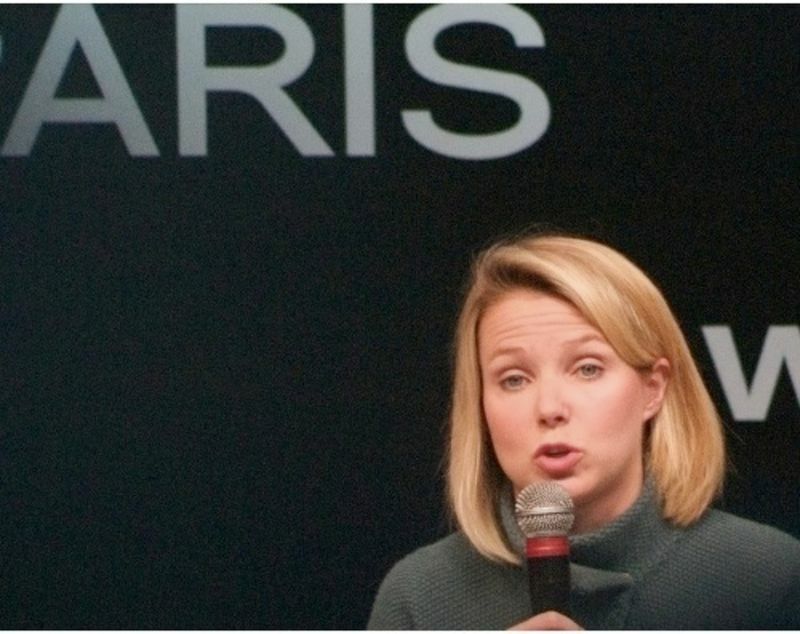 TechCrunch suggests Mayer may be the first pregnant CEO of a Fortune 500 company ever. 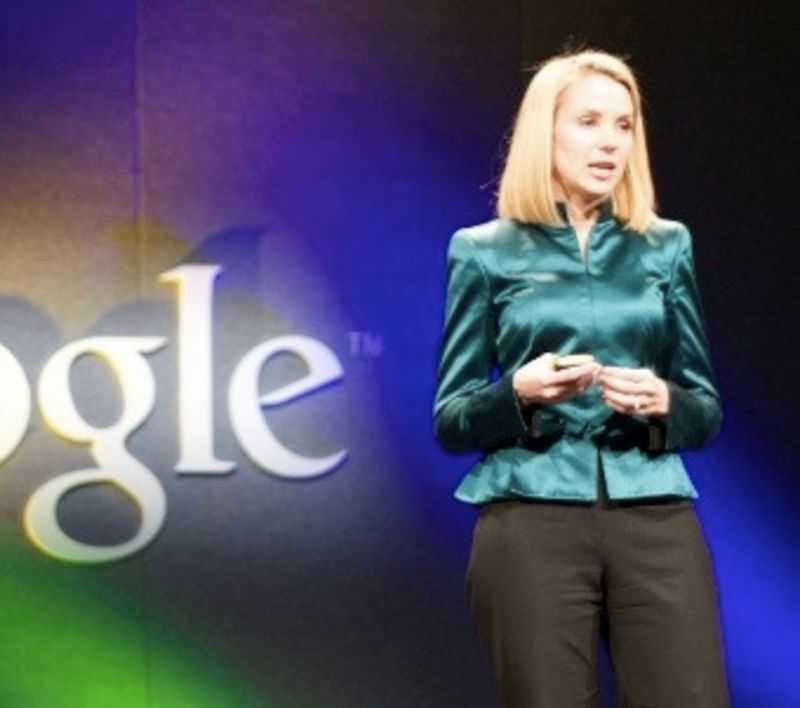 Google VP Marissa Mayer has appeared in Vogue and Glamour; she shut down a good portion of San Francisco in order to install a massive Dale Chihuly glass sculpture in her home, where she hosted legendary ragers. 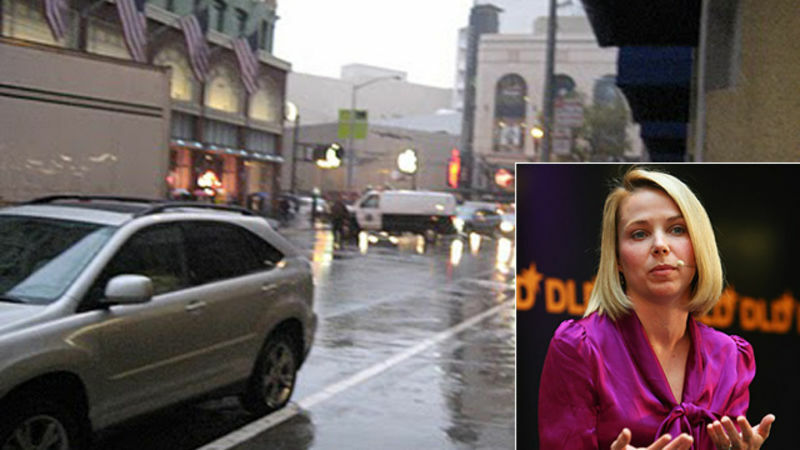 Now, after 13 years at Google, she's been tapped as CEO of drab content chum bucket Yahoo. Marissa Mayer has a knack for summoning helpers, whether it's The Killers to her wedding, a Vogue photographer to her office, or Lady Gaga to her stage. But Google's know-it-all fashionbot outdid herself when she convinced police to block a key San Francisco artery during rush hour so she could upgrade her opulent penthouse. Earlier this week, Lady Gaga dropped by the Googleplex for a chat with Google VP Marissa Mayer. Luckily for the Internet, Google posted the entire 73-minute video to YouTube, in case you've got some dead time while marinating a skirt steak. 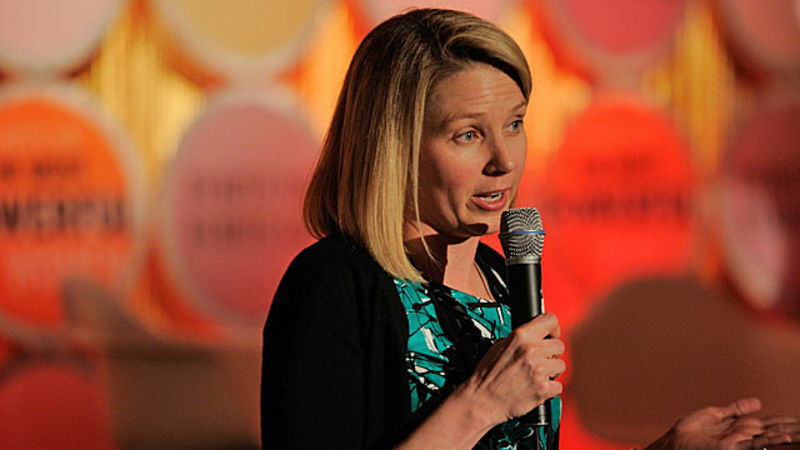 They say money can't buy happiness, but Marissa Mayer sure has been trying. And now the Google VP's hedonism/masochism roller coaster has, we hear, earned her a police spanking after a birthday party went too wild. We couldn't persuade Orkut Büyükkökten to invite us to his opulent birthday-and-housewarmingparty Saturday, but we won't hold it against him. 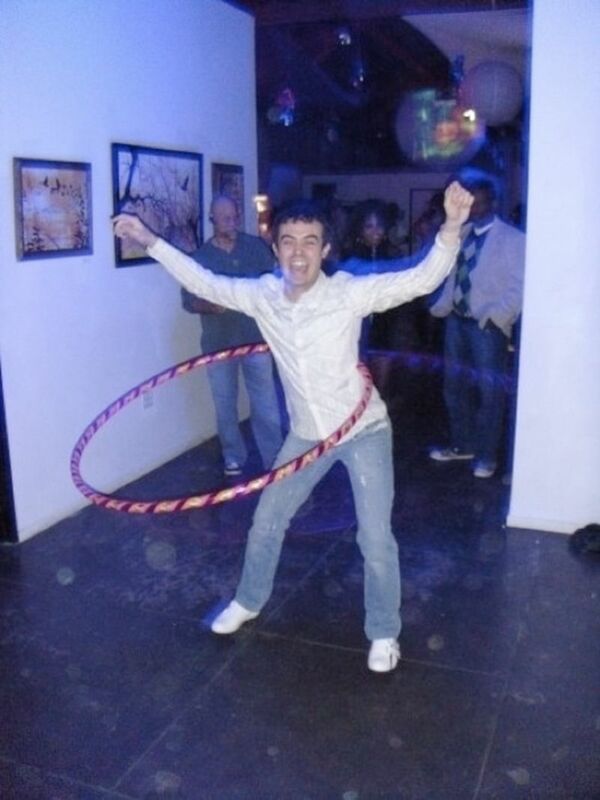 After all, Google's ambassador to the gay party scene had to fit several billionaires between his new dance poles. 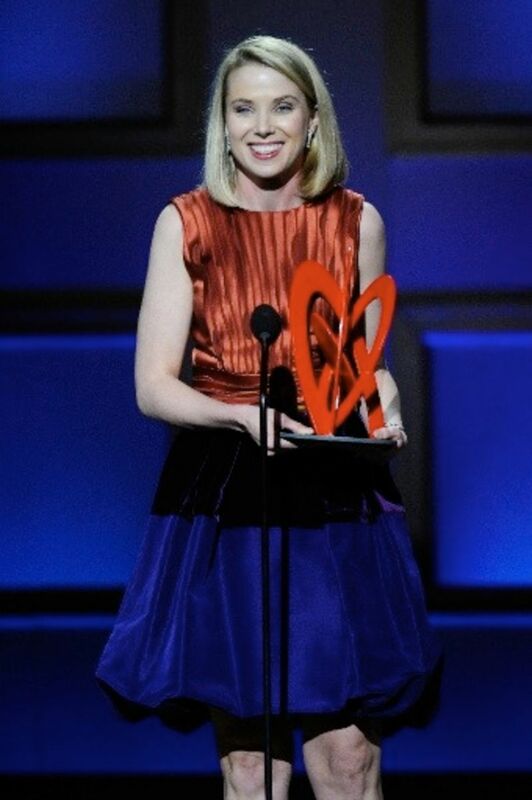 Marissa Mayer knows her taste matters; that's why the Google VP walks the office in Armani and Oscar de la Renta. So when she showed off her cell phone in France, it should have been one of Google's. Whoops. Is Google's Cupcake Princess Planning to Electronically Track Her Wedding Guests? 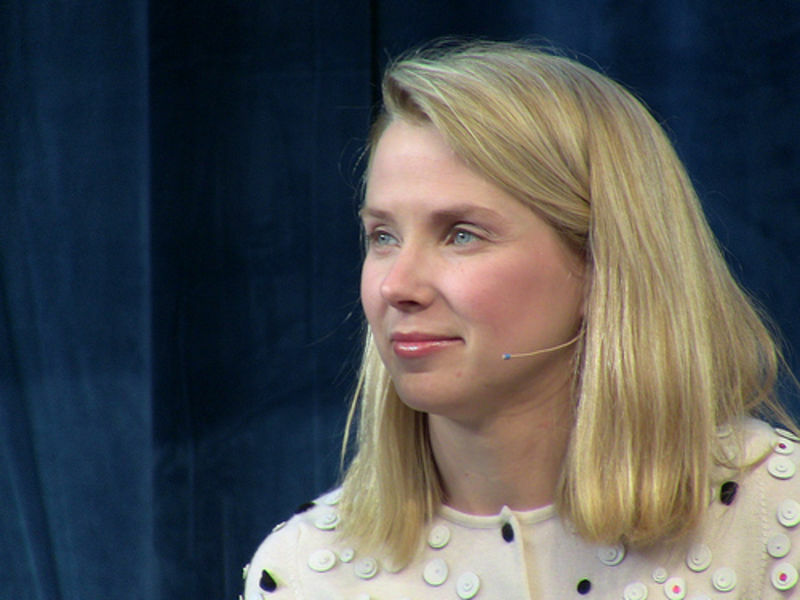 We're still gathering details on the fairy-tale wedding Google's glamour geek Marissa Mayer is having this weekend. The latest: Guests are murmuring about some sort of tracking system that sounds as creepy as SkyNet — or Google itself. Eric Schmidt suggests you alter your scandalous behavior before you complain about his company invading your privacy. That's what the Google CEO told Maria Bartiromo during CNBC's big Google special last night, an extraordinary pronouncement for such a secretive guy. Marissa Mayer, Google's data-driven planner extraordinaire, has gone to work on her personal life: Friends of the VP are showing off the fancy wedding invites she just sent out — and talking about the three-day nuptials she's planning. Another month, another glossy fashion magazine spread for Marissa Mayer, this time in Glamour. We get it, already: the Google veep is a computer scientist in Oscar de la Renta; a nerd invited to prom. Why embellish her achievements? Google is trying to break into the music business. 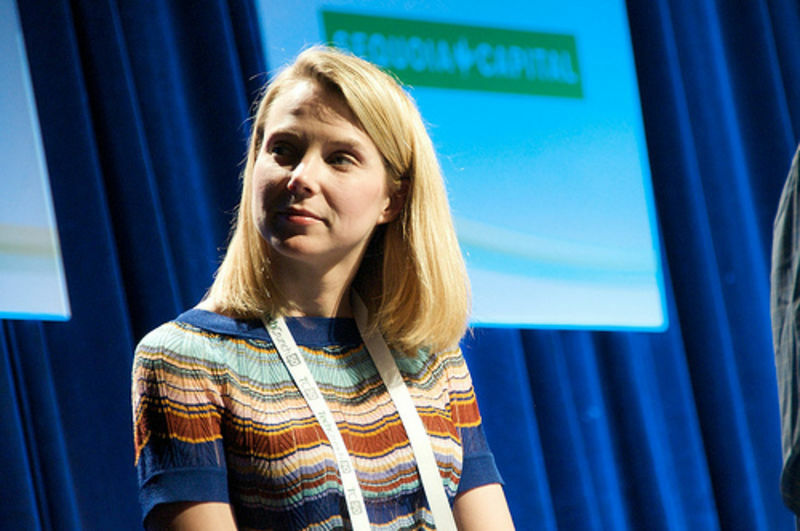 But the squeaky-clean company is aiming at a very grungy market, as Oscar de la Renta-wearing VP Marissa Mayer discovered during a recent — ultimately contentious — radio appearance. "Marissa unintentionally encourages promiscuity," managing editor Robert Thomson said. Uh, really? Yes! Since the font used to attribute quotes on this Google News page is too small for Thomson's taste, search chief Mayer is encouraging "digital disloyalty" among readers who are the actual legal property of the Wall Street Journal. 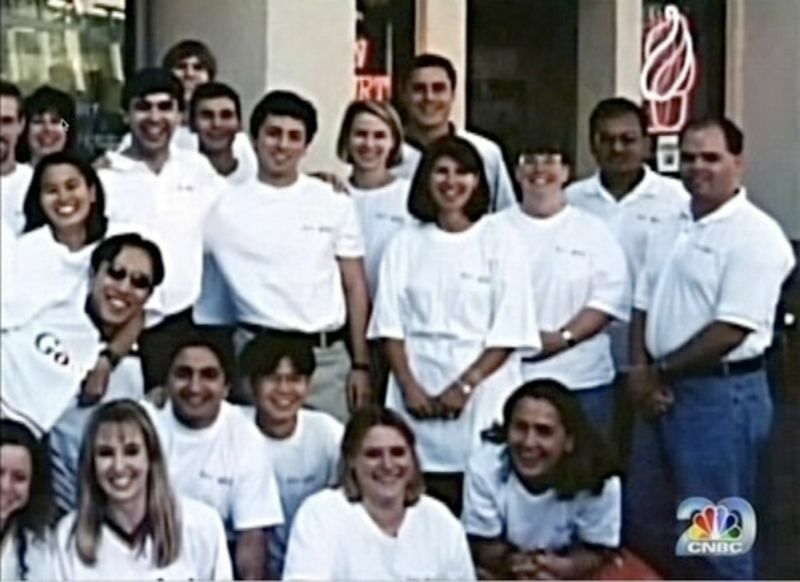 It's been ten years since Microsoft decisively buried Netscape, and Silicon Valley is still frightened of the monster in Redmond, Washington. Even giant Google is paranoid; the company is increasingly said to be chasing Microsoft's tail lights. 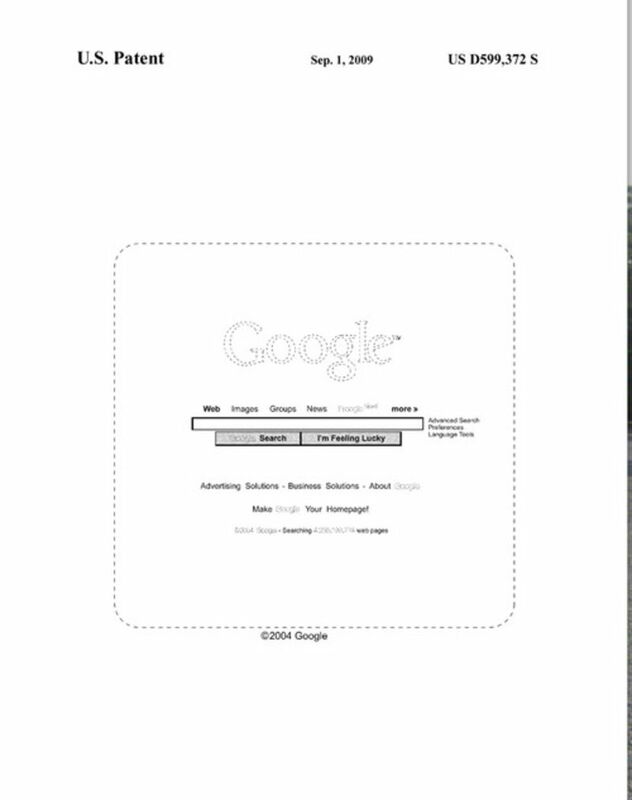 After a five-and-a-half-year fight, Google and its attorneys have managed to convince federal bureaucrats to bestow a patent on the company's iconic home page. We always thought the page was brain-dead simple, but apparently it's an innovative "graphical user interface."